is a name to reckon with in a broad range of innovative Architectural & Interior Solution Company in India. The company comprises the customers globally from the office located in Indore, apart from having a fine domestic presence. 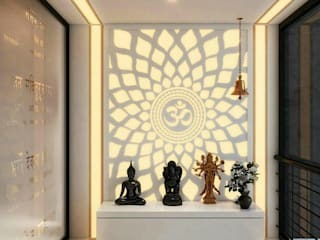 We are a leading CNC, 2D, 3D Carving & Engraving work maker and relish our image as an elite developer at par-excellence. 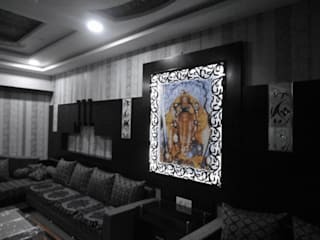 We have carved out imminence in our offering of the services like CNC WOOD ROUTER, LASER WORK, 2D-3D, CARVING, ENGRAVING, ARCHITECTURAL & INTERIOR SOLUTION, LED & ACP SIGNAGE, INNOVATIVE & CREATIVE SIGNAGES & EXIHIBITION DRESSING and many more. The scores of exceptional CREATIVE WORK speak about the fabulous track record that we have maintained for the success of our business. 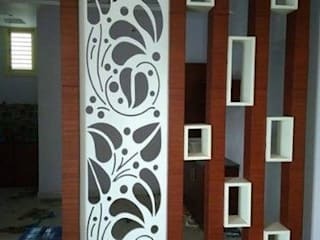 We are specialized in CUSTOMISED & INNOVATIVE WORKS.